Heems is an American rapper from Queens in New York City of Punjabi-Indian descent. He founded a group called ‘Das Racist’ along with his college friend and school friend. He later ventured towards a successful solo career. 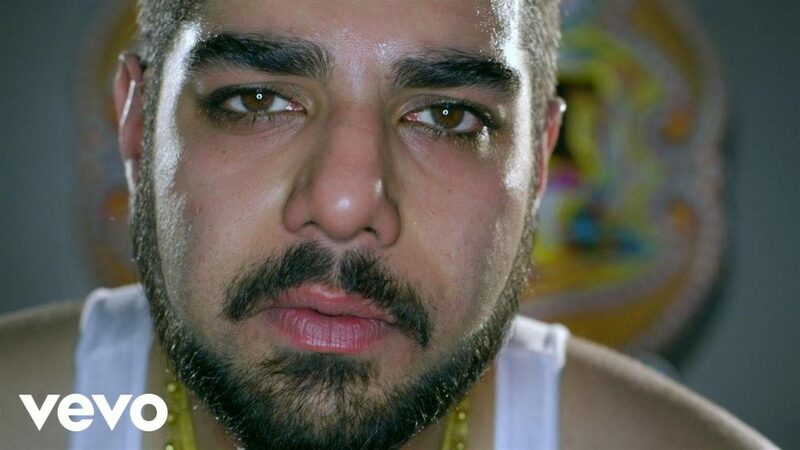 Now Heems along with Riz Mc and Redinho are the ‘Swet Shop Boys’. The rapper recently collaborated with the Brooklyn rapper Your Old Droog for the project ‘Bangladesh’ which samples the classic Bangladeshi flute sound. Known for his unorthodox flow and a dDsi feel to his rhythm, He has also made his debut as an actor in a movie directed by Michael Cera. Check out the project he did with the help of comedians Eric Andre and Hannibal Buress. 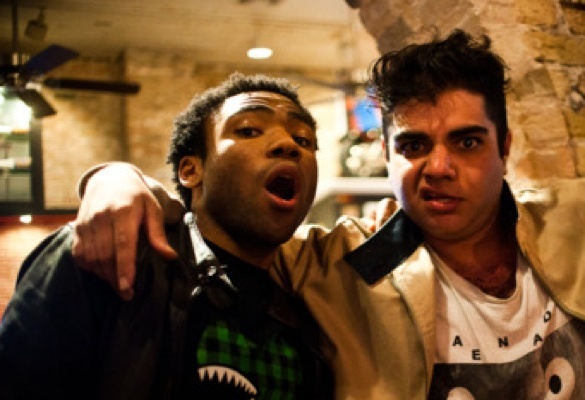 Heems definitely has a strong reach and has taken over audiences all over the world. His style is unique to the rap scene and he definitely carries witty punches with a smooth flow. His debut mixtape ‘Nehru Jackets’ was a strong drop which featured Childish Gambino, Danny Brown, Action Bronson, Lakutis and Kool A.D. Furthermore, Heems would be in Pune in December performing at NH7 Weekender along with the ‘Swet Shop Boys’. To know more about NH7 Weekender line up click here.